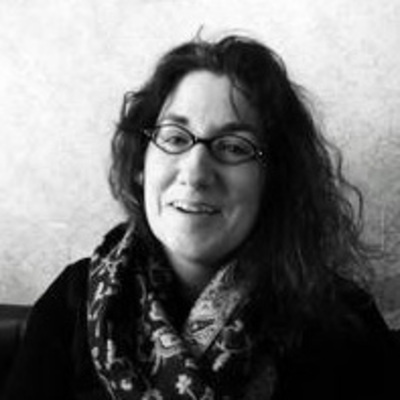 Welcome to the open-access repository site for the journal Rhetoric of Health & Medicine (RHM). Here you will find various featured digital content (e.g., research videos, multimedia reviews, searchable bibliography) as well as other open access content that appears in journal issues. All of this material is also available on the journal’s main website. This repository site will help improve the access and searchability of select journal content, and will provide the journal and its published authors additional tools for tracking the reach and impact of this content. To access full current and past issues, learn about author guidelines and submit and article, and subscribe to the journal, go the journal’s main website. 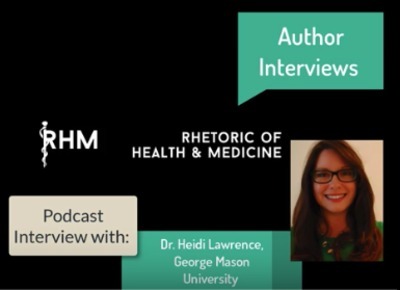 RHM seeks to bring together humanities and social scientific research traditions in a rhetorically focused journal to allow scholars to build new interdisciplinary theories, methodologies, and insights that can impact our understanding of health, illness, healing, and wellness. 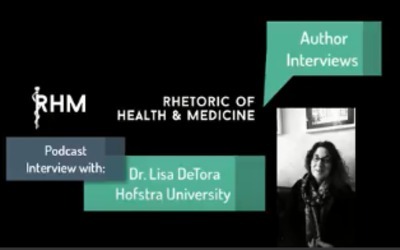 RHM Assisant Editor Podcast Interview with Dr. David Gruber and Dr. Jason Kalin on their article,"Gut Rhetorics: Towards Experiments in Living with Microbiota"
RHM Assistant Editor Dr. Ellie Browning interviews Dr. Colleen Derkatch on her article, "The Self-Generating Language of Wellness and Natural Health"
RHM Assistant Editor Cathryn Molloy interviews Dr. Berkeley Franz (Ohio University) and Dr. Dan Skinner (Ohio University) on their article, "From Patients to Populations: Rhetorical Considerations for a Post-Patient Compliance Medicine"
“The Dangers of Magical Thinking: Situating Right To Try Laws, Patient’s Rights, and the Language of Advocacy"